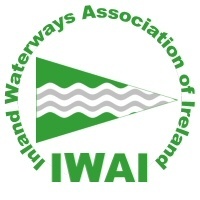 The waterways in Kildare are of interest today for those who enjoy them as a leisure amenity. They also have great historical significance to those studying and documenting our industrial heritage and the history of transportation over the past 210 years. Looking back further, County Kildare is unique in having what is reputed to be the largest calcareous spring fed fens in Ireland with an eco-system that stretches back 13,000 years. The Pollardstown Fens are best known internationally for their extensive areas of fen vegetation and the fact that they support a number of rare and threatened plant species. The springs in the Fens via the Milltown Feeder supply water to the Grand Canal.